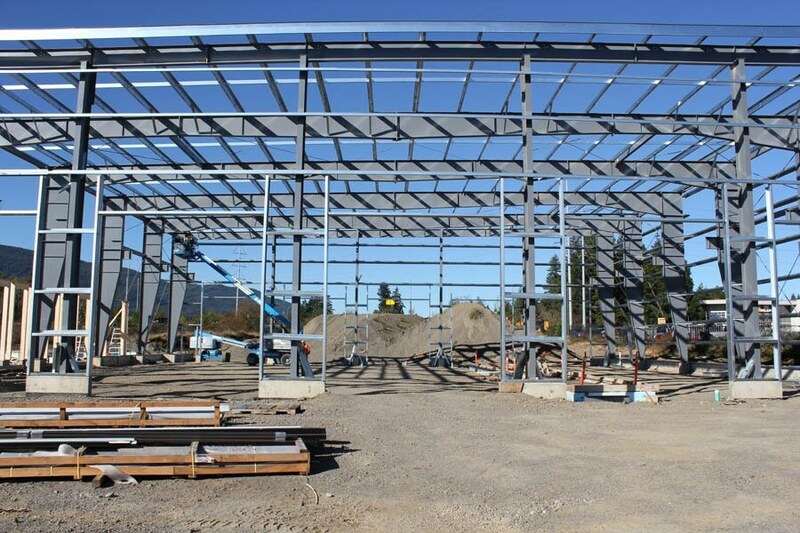 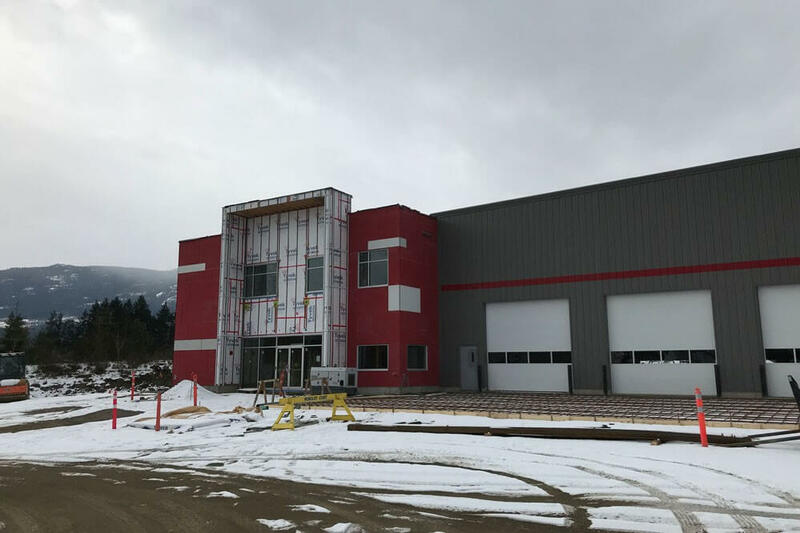 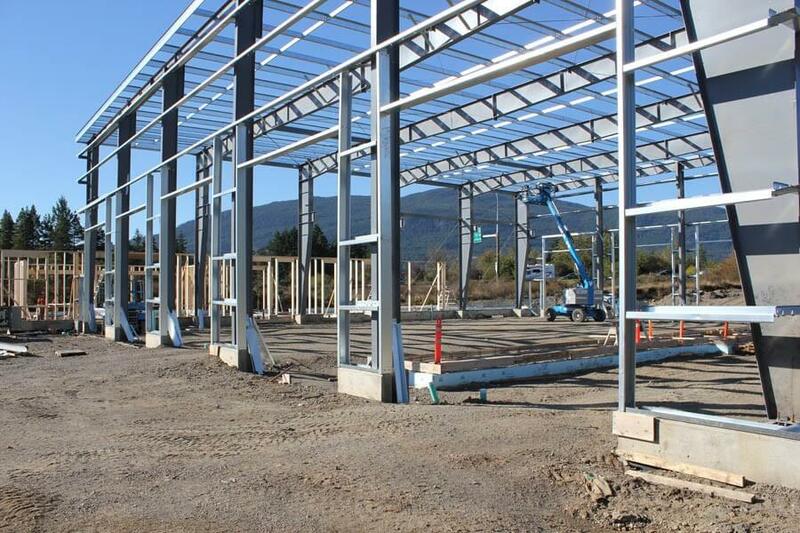 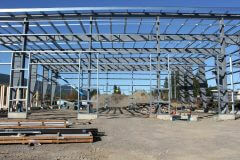 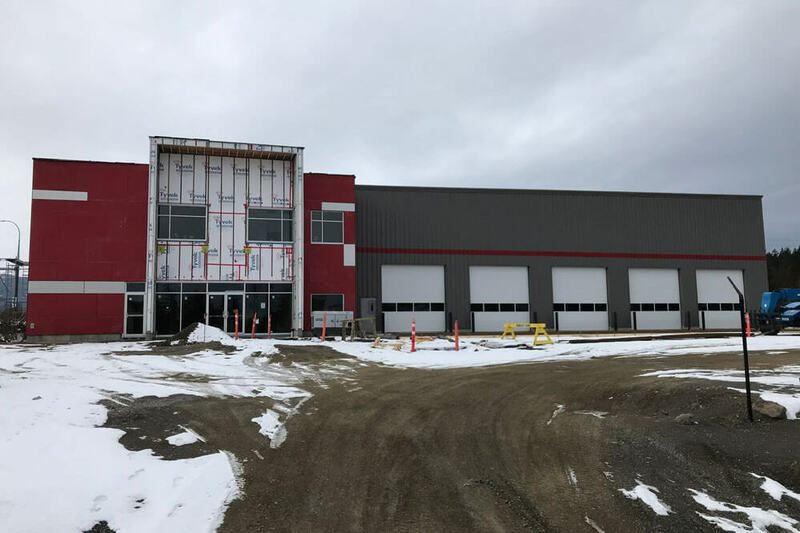 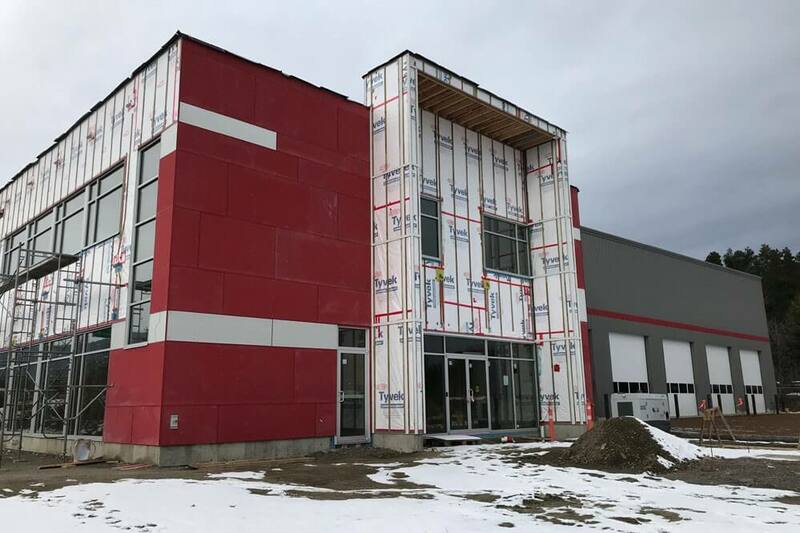 The construction of a new P&R Truck Centre located in the Boxwood Industrial area of Nanaimo. 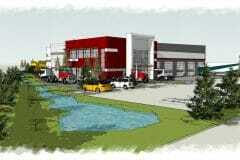 This facility will provide sales and service of Western Star and Freightliner trucks and trailers. 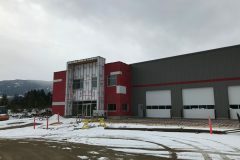 The new building is approximately 10,000 sq.ft. with a 10 bay service shop equipped with a 7 ½ ton gantry crane. 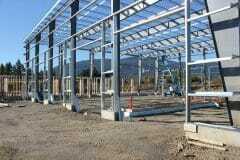 The Service/parts and sales functions are located in the two storey attached structure. 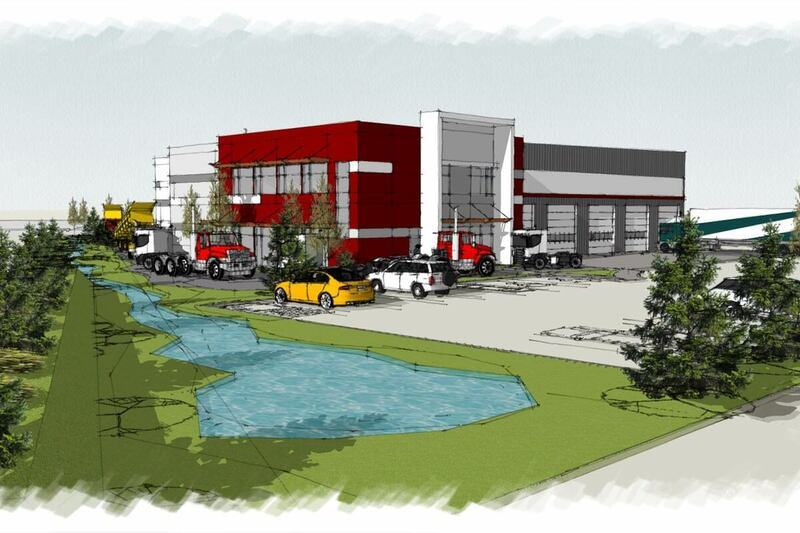 There is also a separate truck wash bay. 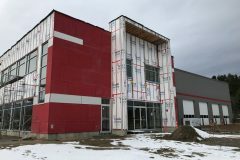 The project is scheduled to complete in March, 2019. 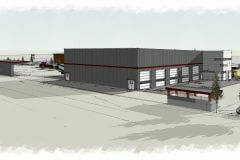 Consultant: Raymond de Beeld Architect Inc.